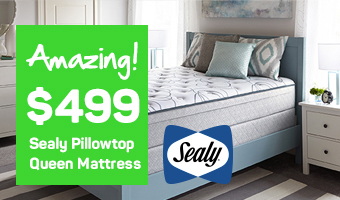 Adjustable base beds are a wonderful step up from your traditional foundation, and Mattress World Northwest carries the Sealy Reflexion 4 and Reflexion Up models in our Oregon retail outlets. 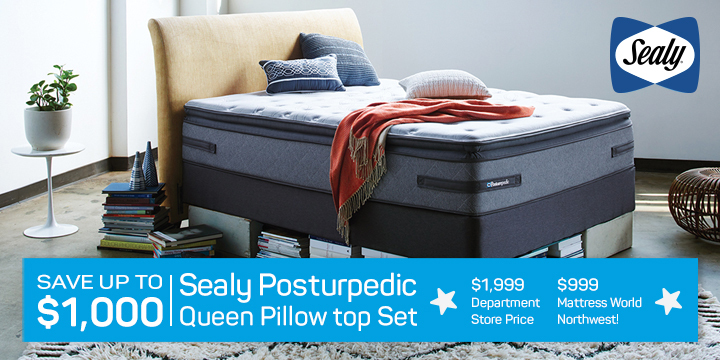 For more than a century, Sealy has pioneered groundbreaking advancements in quality sleep set ups, offering 5-star orthopedic mattresses that deliver the perfect balance of comfort and support. Their adjustable base foundations and power base beds offer countless ergonomic positions, allowing you to work, watch TV, kick back or sleep with a simple touch of a button. 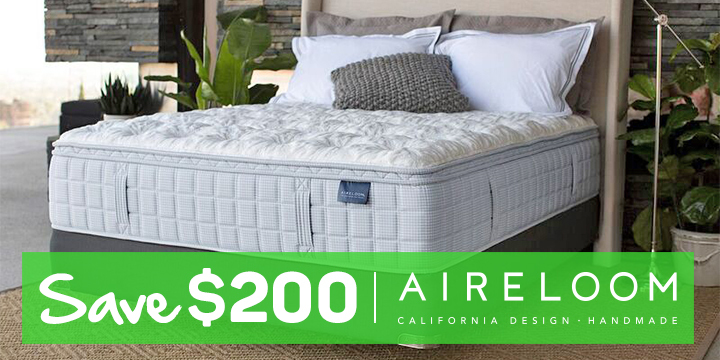 Both Sealy foundations are back by a 20-year warranty, so you can make your purchase with the utmost confidence. Get Your FREE Sleep Analysis Test Today! 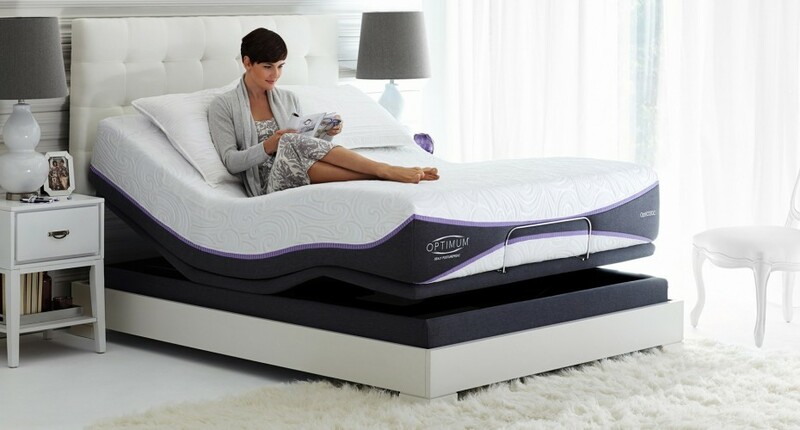 To learn more about the many benefits of a Sealy Reflexion adjustable base bed, the Sleep Specialists at Mattress World Northwest welcome you to stop by one of our Portland area showrooms for a comfort test soon. Our knowledgeable associates also offer a free sleep analysis to help find the perfect sleep solution for you and your sleep partner!